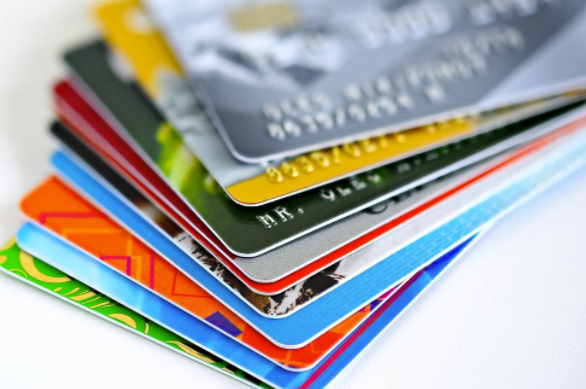 The Financial Conduct Authority (FCA) has proposed new rules which are aimed at tackling the worrying rise in long-term credit card debts, by compelling firms to encourage faster repayments, and in some cases, reducing or waiving interest charges. According to the FCA, persistent credit card debt affects anyone who has paid more in interest and charges than they have repaid of their borrowing over the course of 18 months. With an estimated 3.3 million people in persistent debt, their new proposals could provide a much needed source of relief. The new guidelines suggest that firms should contact customers who have been in persistent debt for more than a year and a half, prompting them to make faster repayments. Following a further period of 18 months, firms would be required to propose repayment plans to customers. Those who cannot afford to pay the balance in a reasonable period could then have interest charges reduced or cancelled. The FCA also recommends that firms use the vast amount of customer data available to them to identify those experiencing difficulties and intervene. The proposals are now in consultation until July 3rd 2017, with the watchdog estimating that it could save customers between £3 billion and £13 billion by 2030. In the meantime, it’s always worth weighing up every option before you take the plunge with a particular credit card or loan. If you aren’t confident that you’ll be able to pay off the amount you borrow each month, other forms of credit may be more suitable for you.